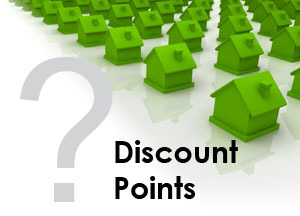 In order to reduce the loan’s interest rate, borrowers may pay “discount points”. It may make sense to buy points if you’re planning to stay in that home and not refinance for a long period of time. Discuss this with your lender. We recommend Don Kelly at Affiliated Bank. Don has the financial knowledge you need, and he and his team offer superior customer service. He will help you make the right decision regarding discount points. Do you want to pay no fees and minimize your upfront expenses in exchange for a higher APR? Typical fees charged by lenders could include an origination fee, appraisal fee, credit report fee, tax-related service fee, underwriting fee, FHA upfront premiums, etc. Again, Don Kelly will review the ramifications of fees vs no fees and advise you according to your financial situation. The team members of the BKG have worked with Don Kelly for years, and he’s recognized by his clients as responsive, knowledgeable, and helpful with excellent follow-through. Give Don a call at 817.247.4790, email don.kelley@sbcglobal.net, or visit his website http://donkelly.com to discuss your mortgage needs. According to the trade publication Inside Mortgage Finance, 20.3% of all mortgages originated during the 1st quarter of 2016 were jumbo loans. Only a small percentage of jumbo loans are sold to investors. Because these loans are held in a lender’s portfolio and aren’t subject to the guidelines of investors purchasing them—as opposed to conforming loans, which must comply with hard-and-fast parameters established by Fannie Mae and Freddie Mac—terms and underwriting standards vary widely. Unlike most conforming loans, jumbo-loan applications aren’t processed by an automated underwriting system. They are instead processed individually by a real person, which allows the lender to make exceptions on occasion while still complying with fair lending standards. 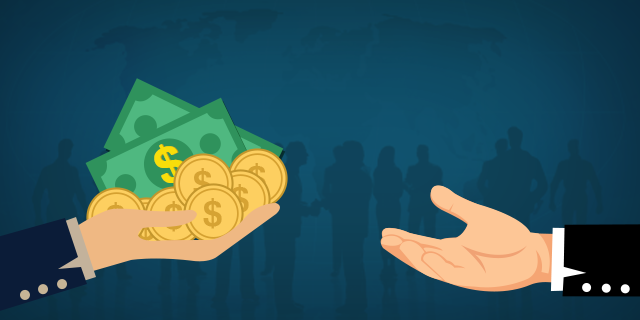 It is usually a benefit to a borrower to deal with a bank where you already have a relationship—or to which you would consider moving your business. How much value you present to the lending institution will dictate how much leverage you have as a borrower. Possible concessions include an interest-rate discount or a reduction in closing costs or escrows. Borrowers shouldn’t expect much on the interest rate because lenders still need to make a return on their investment, and interest rates are already low. Prepare before applying. Jumbo lenders are focusing on borrowers with good credit and resources. Before applying, borrowers should clean up their credit report and keep debt in check. Lenders look at total debt-to-income ratio and overall credit to determine how strong a buyer is; the stronger the buyer, the more the negotiating power he has. Create a relationship. If you’re a substantial borrower with a substantial relationship with a bank, the guidelines might get a bit more flexible. Don’t hesitate to negotiate. Negotiation for better terms can save you thousands over the life of the loan. For expert advice about jumbo loans, feel free to contact Don Kelly at Affiliated Bank. 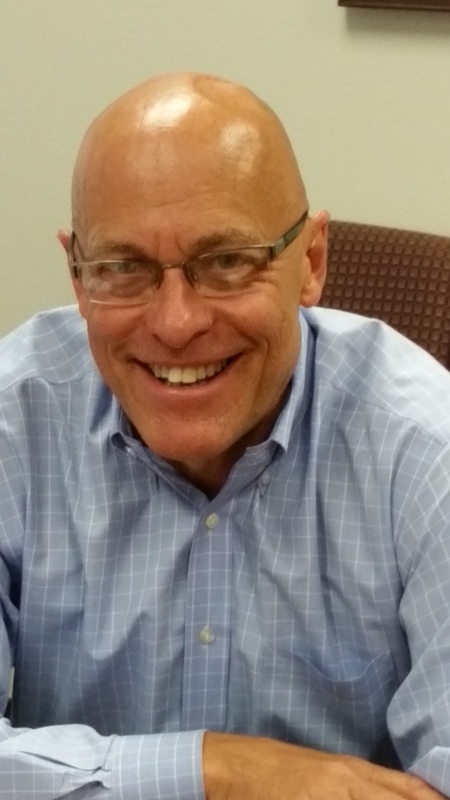 Don is the Brandee Kelley Group’s preferred lender, and once you meet Don, you’ll know why! He is committed to delivering top-notch service to his clients. Mortgage Rates are Low. Lower! Lowest!!! Just when we think rates won’t get any lower, they surprise us and drop again! Low rates make an ideal time to buy a new home, and shopping for a home loan is just as important as shopping for the home itself. Here’s what you should you should know. Channeling your energy toward finding the perfect home is a much more pleasurable experience than agonizing over potential lenders and loan applications. Yet, the loan and lender you ultimately choose is just as important as the neighborhood you explore or the home on which you put an offer. Are points included in the quoted interest rate? It’s important to clarify whether the quoted interest rate includes points and, if so, how many. What are the closing costs associated with this loan? Closing costs typically fall between 2% and 5% of the total loan amount — a large enough range to make this question an important one. What is the required down payment? A variety of loan types are available, and not all of them require the same down payment. If the down payment is less than 20%, find out if Private Mortgage Insurance (PMI) will be an additional requirement. 4. Is it a fixed-rate or adjustable-rate mortgage? 5. Can the interest rate be locked down? 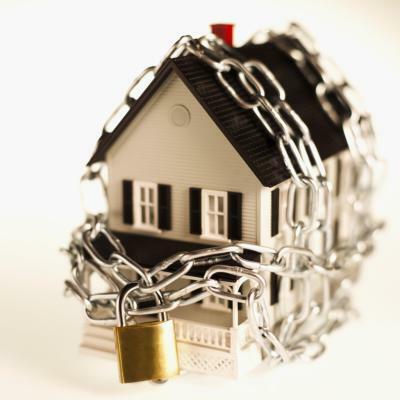 If you are offered a particularly low rate, make sure you know when you need to lock it down and how long it can be held. 6. Are there any prepayment penalties on this loan? In exchange for a lower interest rate or lower out-of-pocket costs upfront, some lenders will charge a prepayment penalty. Depending on the terms, the prepayment penalty might have to be paid before refinancing or selling the home within a designated time period. 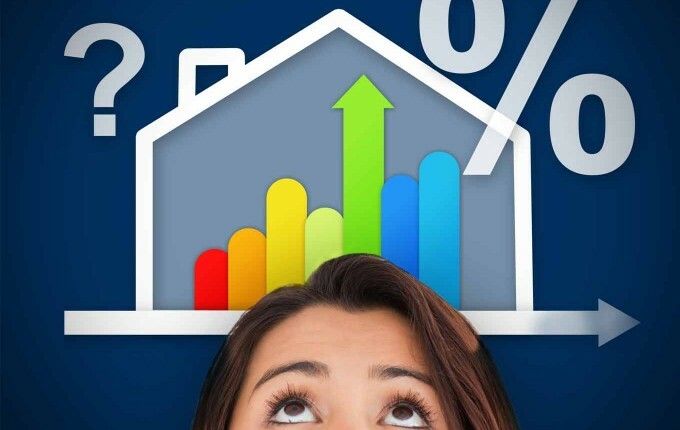 According to a recent consumer survey, only 47% of consumers shop around for a home loan, and for those who do, rates can vary by as much as a half-percent from lender to lender — a substantial difference over the life of a loan. When faced with decisions regarding a mortgage, your very best resource is a knowledgeable and experienced lender. The Brandee Kelley Group’s preferred lender is Don Kelly at Affiliated Bank. Don and his mortgage team are on top of every new loan product and regulation and he serves his clients with integrity and extraordinary customer service. 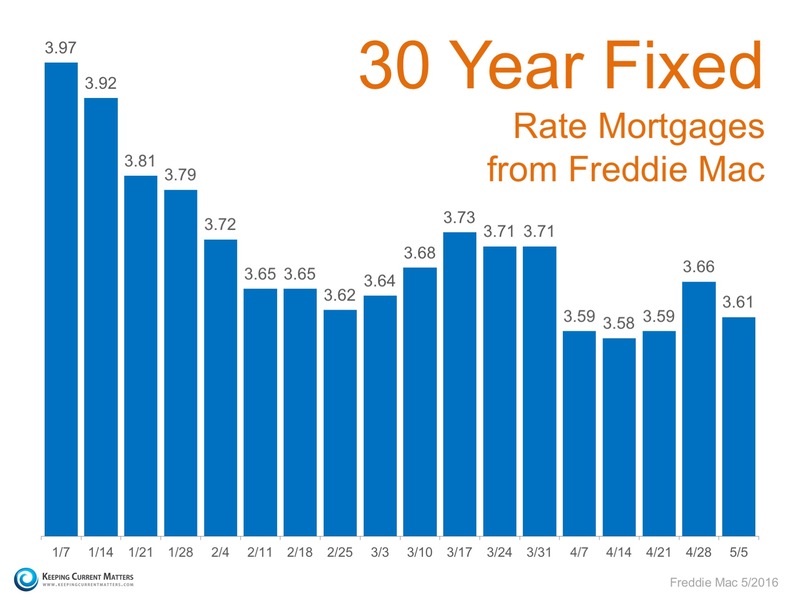 A recent report from Freddie Mac shows that the 30-year fixed-rate mortgage averaged 3.61%. This is great news for homebuyers who are dealing with rising prices due to a low inventory of homes for sale. And the good news is that Freddie Mac expects these low rates to remain throughout the spring selling season. Below is a chart of the weekly average rates in 2016, according to Freddie Mac. 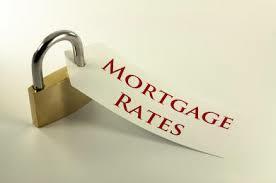 With these fantastic rates, you need to talk to a fantastic mortgage professional! We wholeheartedly recommend Don Kelly at Affiliated Bank. 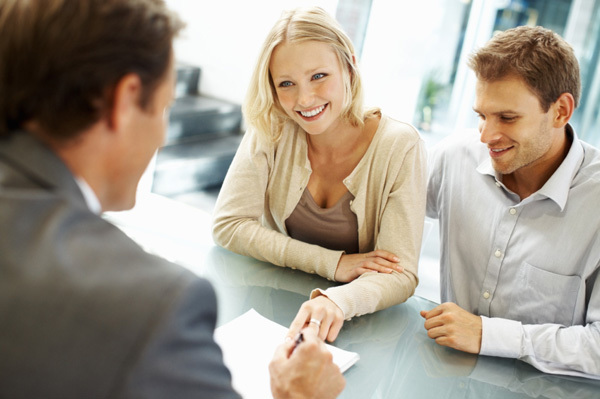 Don and his experienced team are experts in finding the very best loan package for his clients. 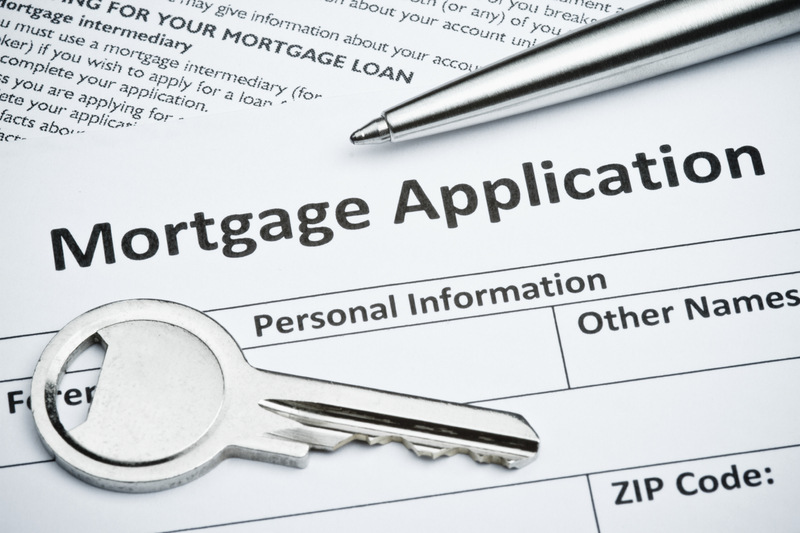 You’ll Need Extra Paperwork When Applying for a Mortgage If….. 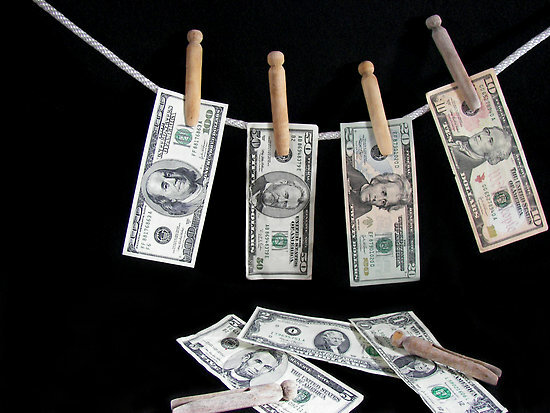 Lenders cannot ignore money in your bank account that can’t be documented by wages, so be prepared to provide a paper trail on the source of that money. You’ll need to provide a copy of the full divorce decree with all pages and schedules, including the marital settlement agreement. Even if you mark the “single” box on the mortgage application, lenders run a background check and will see your previous marital statuses. Most mortgage loan programs have a waiting time to be eligible for new financing, and you’ll need to provide a copy of the final settlement statement and/or trustee’s sale deed. You’ll be required to supply all the pages and schedules from your bankruptcy, including the schedule of creditors specifically identifying everything associated with the discharge. The discharge date is the date at which the waiting time starts to secure new mortgage loan financing. You will need the full loan modification agreement you signed with your original loan servicer when you apply for a new mortgage. Lenders do not intentionally try to make you provide more paperwork when buying a home. Based on your financial picture it might be necessary in order to meet federal compliance regulations all lenders must abide by. 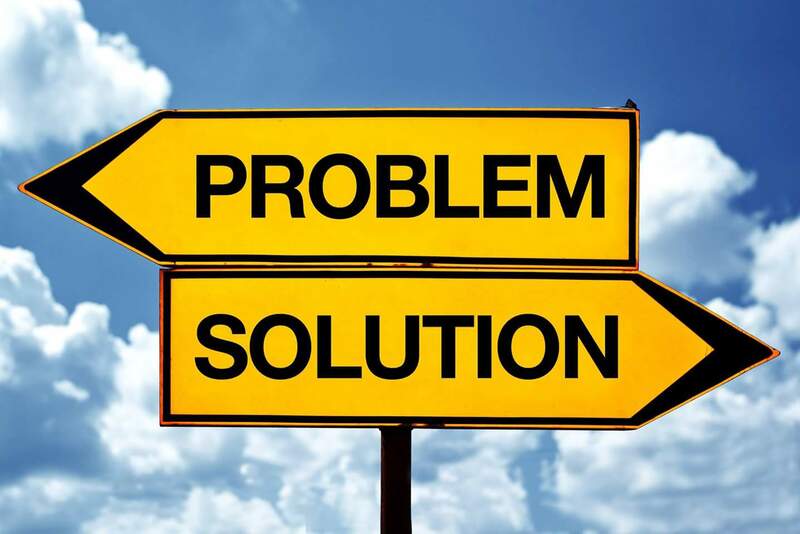 If anything identified above exists in your past or your financial picture is unique, make sure to have supporting documentation and a seasoned loan professional working in your best interests. The Brandee Kelley Group wholeheartedly recommends Don Kelly at Affiliated Bank. Don is an experienced mortgage loan professional and he will be your very best asset in gaining mortgage loan approval to buy the home of your dreams! Please contact the Brandee Kelley Group for any questions you may have about qualifying for mortgage financing. 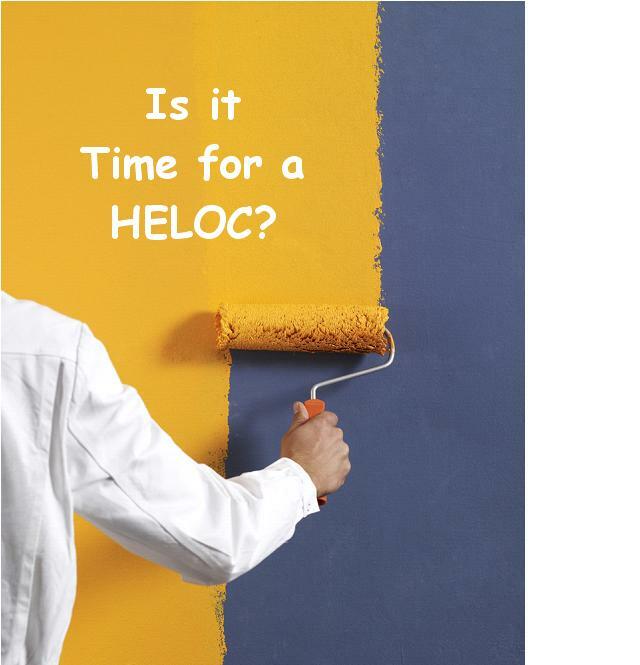 A home equity line of credit (HELOC) isn’t the easiest type of loan to understand. A HELOC is a second mortgage UNLESS you use it to refinance your first mortgage. A HELOC comes with a lot of paperwork and closing costs, although not as involved as those associated with your first mortgage. Just be clear about the terms—you are putting your house up as collateral in order to access a line of credit. 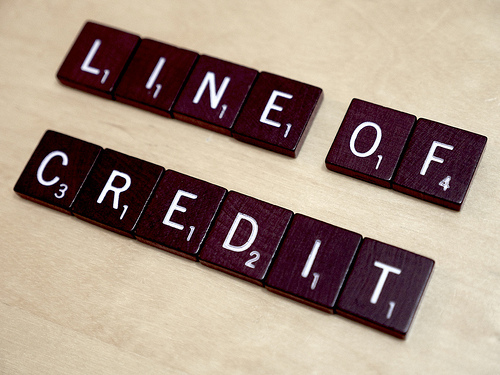 Your HELOC’s credit line is not a guarantee, even if you already have it. If your house value plummets and you lose equity, your lender has the right to modify the agreement to adjust for the drop in value. And if your credit score drops significantly, the lender can reduce your credit limit. You have a limited draw period in which to take out funds. The bank can change the agreement if conditions change. The bank can freeze or cut back your HELOC amount. You must pay interest on any funds you withdraw. Your HELOC will come with specific terms and conditions from your lender that you need to evaluate. Most lenders do not offer 100% financing. A common loan-to-value (LTV) financing with a HELOC is 85% and other lenders may cap it at 70%. Each lender is different, and how much of a credit line you will have access to depends upon the terms of the HELOC given to you by your lender. 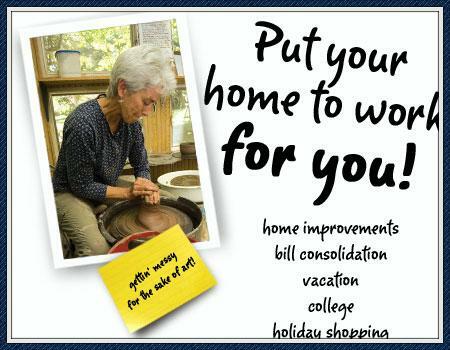 Remember that the more you draw from your home, the more you have to pay back, with interest. A HELOC is not free. You will have closing costs, and while they are small compared to those for your primary mortgage, that doesn’t mean they’re cheap. With most HELOCs, there is a minimum draw required at the closing. And there is often a certain average balance required, which requires you to pay something in interest each month. Most HELOCs come with an annual fee as well as a cancelation fee. These fees, while not large, should be considered. You should know how much you are paying to access your home equity. In conclusion, a home equity line of credit is a valid option for generating extra funds, as long as you are aware of all the terms and conditions. 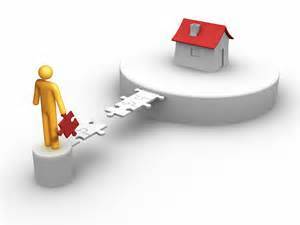 As always, consult with an experienced mortgage professional for questions about financing that involves your home. Don Kelly at Affiliated Mortgage is our preferred lender, and he will provide you with the correct information about all matters pertaining to home financing. 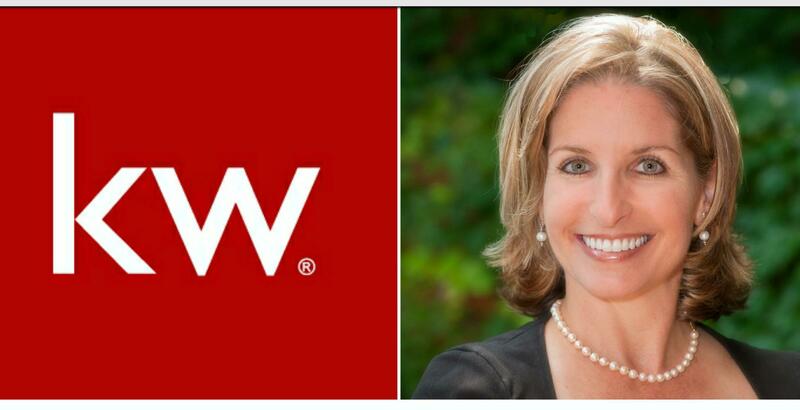 Pre-Qualification or Pre-Approval ~ What’s the Difference? You need to make a change. You need a new home! Your first step in the home buying process should be a visit to a mortgage lender and get a pre-approval document. When you find your perfect new home and submit an offer, include your pre-approval letter and you’ll increase the chances of your offer being accepted. At your first meeting with your lender, you will provide financial information and your lender will let you know how much house you can afford. 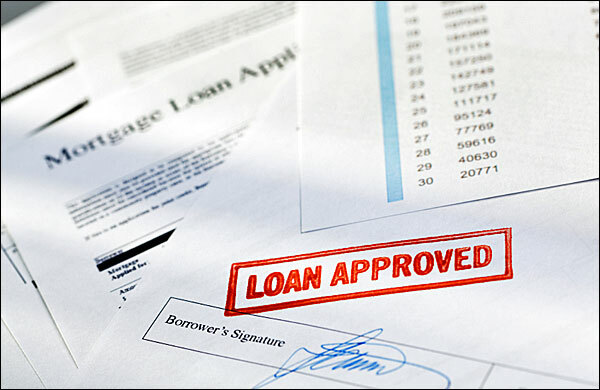 A pre-qualification is a lender’s basic overview of your ability to get a loan. You can do this online or on the phone, but if you’re seriously planning to buy a new home, it makes sense to meet your lender in person because he is going to become your partner during the entire transaction. A pre-approval is more in-depth and the document that will prove you are a serious buyer. This is where you begin getting your ducks in a row to prove your financial worth to a lender. The lender will look at your bank statements, tax returns, credit score, and other financial information, while also explaining various mortgage options that would best suit your needs. While neither a pre-approval nor a pre-qualification guarantees you’ll get a loan, they’re reliable indicators of your ability to buy a home. 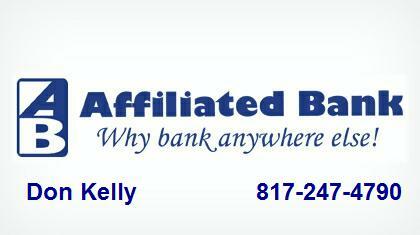 We wholeheartedly recommend Don Kelly at Affiliated Bank. Don and his team of experienced loan staff provide top-notch service to their clients, and always look out for their best interests. An experienced lender can save you thousands of dollars on your new mortgage!